A delightful bath time gift for a baby boy. Complete with a Purebaby hooded towel and an adorable Purebaby blue grow suit, perfect for the cooler months. We know you are going to love the AROMABABY range. 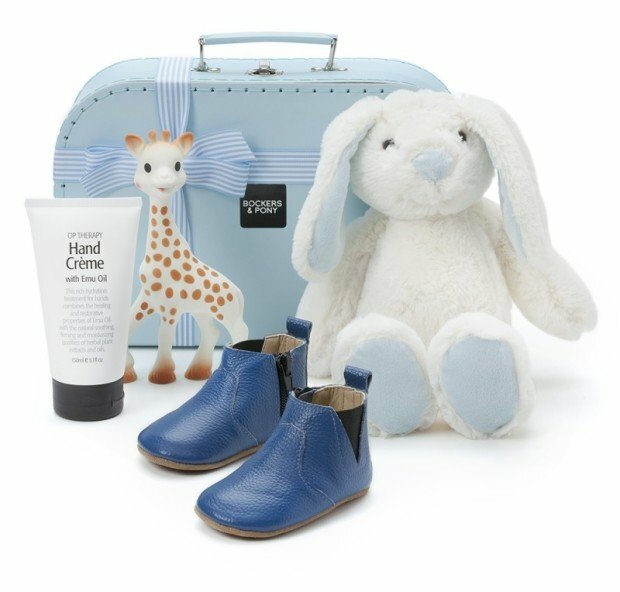 To get you started, we have chosen 2 essential items that we think will be fabulous for the newborn baby boy.